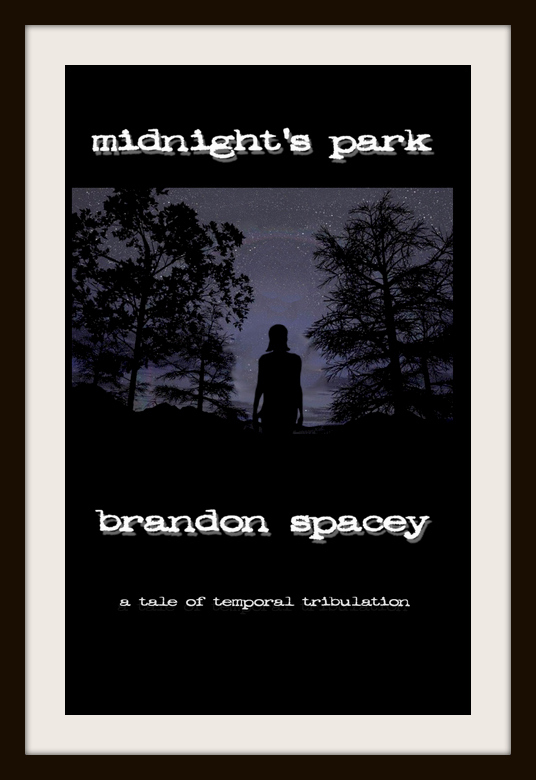 Midnight's Park tells the tale of an accidental encounter that causes a rift in the temporal flow. When it is discovered what has happened, Amalie determines it needs to be corrected. She enlists the help of Daniel Brandt, and together they must find a way to bring back the hundreds of thousands of people they caused to disappear. Gripping, fast-paced and terrifying - Midnight's Park is a page-turner that will keep you on the edge of your reading chair until long after you have finished the book.